Rosen Trevithick has threatened to eat celebrities, produced a podcast in which she interviews herself and posed with a gummy triangle stuck to her face – all in the name of marketing. Yet she has somehow managed to shift over a quarter of a million books. A keen advocate of ‘What works for one probably won't work for the thousands who try to replicate it’, Rosen recommends finding your own path, with a focus on learning from mistakes rather than success stories. 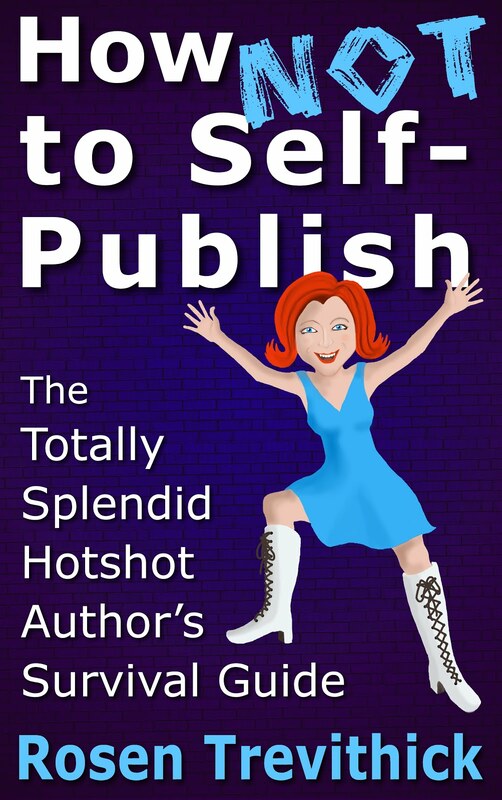 Penned using a combination of her own catastrophic blunders interspersed with wry observations, How Not to Self-Publish provides a light-hearted, informative and sometimes surreal look at selling books in the modern world.